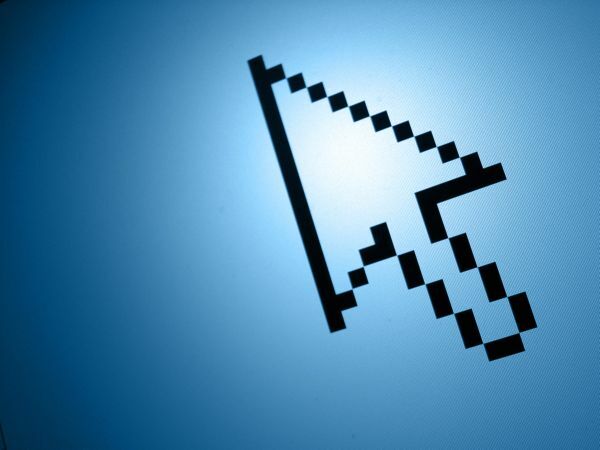 Is Pay Per Click (PPC) Advertising Right For You? On Monday, June 13, 2011 at 3:00PM, SSS for Success is helping you answer this question to determine if the Pay per click (PPC) Advertising model fits within your organization's marketing plan. A FREE webinar titled "Pay Per Click (PPC) Advertising 100: What is PPC & How Can It Work For You" will explore basic questions about Pay Per Click (PPC) Advertising and programs like Google AdWords, and it will provide an explanation for how PPC advertising can be used to help small businesses promote themselves online. Registrants who complete this webinar become eligible to receive a free 30-minute PPC Consultation, in addition to the possibility of taking advantage of a $100 Google AdWords Gift Card Coupon offer (available to new AdWords customers only – some restrictions do apply).